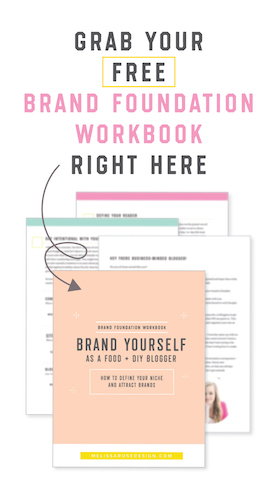 I was recently chatting with a food blogger client when we veered off the topic of her logo design and somehow got on the topic of Pinterest. 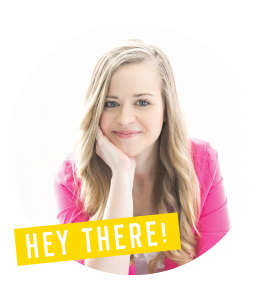 We were talking about all the changes that Pinterest has gone through over the years and she expressed frustration that she wished she could tell what people were actually pinning directly from her site. 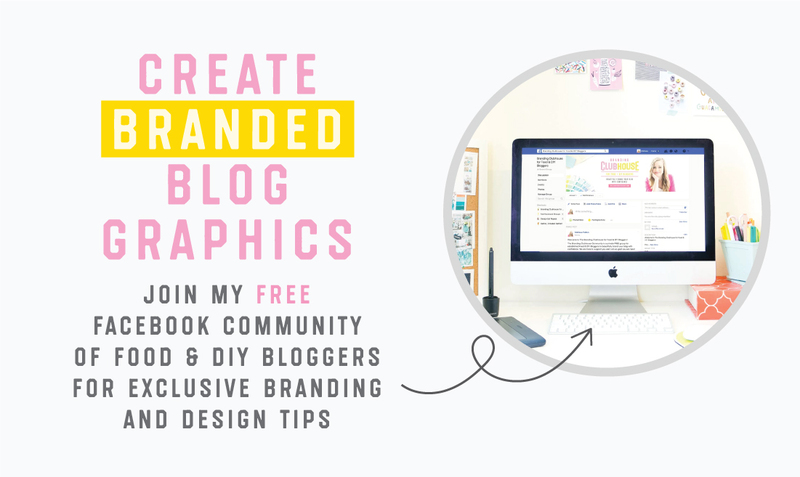 She had always pinned her own images to her boards to drive traffic, but she wanted to see what posts her READERS were pinning directly from her food blog. That’s when I told her of the EASIEST trick that would solve all her problems. Many of you may already know this trick but for those who don’t, here’s what you do! 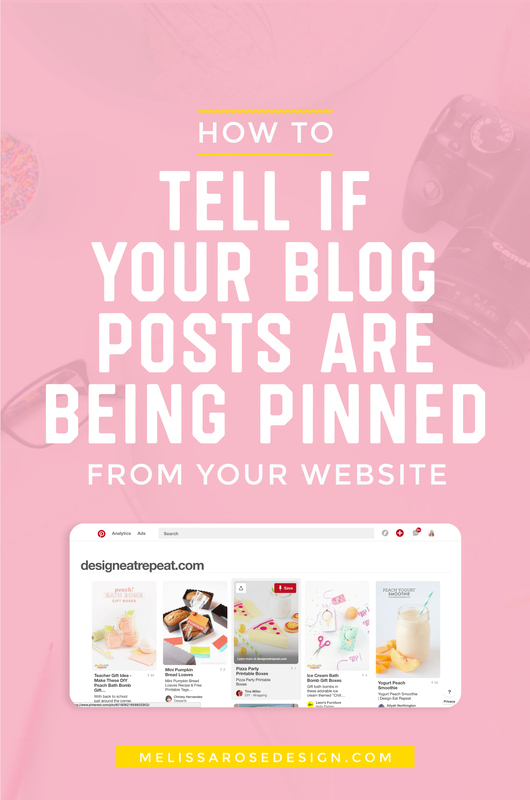 It will bring up a page showing you exactly what’s being pinned from your blog plus the re-pin statistics. Literally the easiest thing ever and a helpful tool to determine what’s doing well and what type of content you should focus your time on later on.